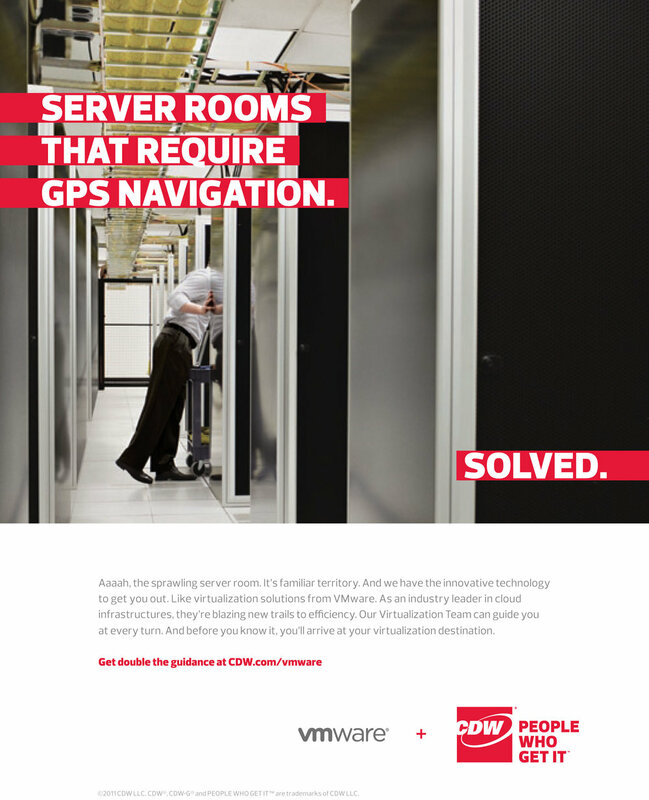 CDW wanted to shift its perception from product pusher to IT solutions provider. 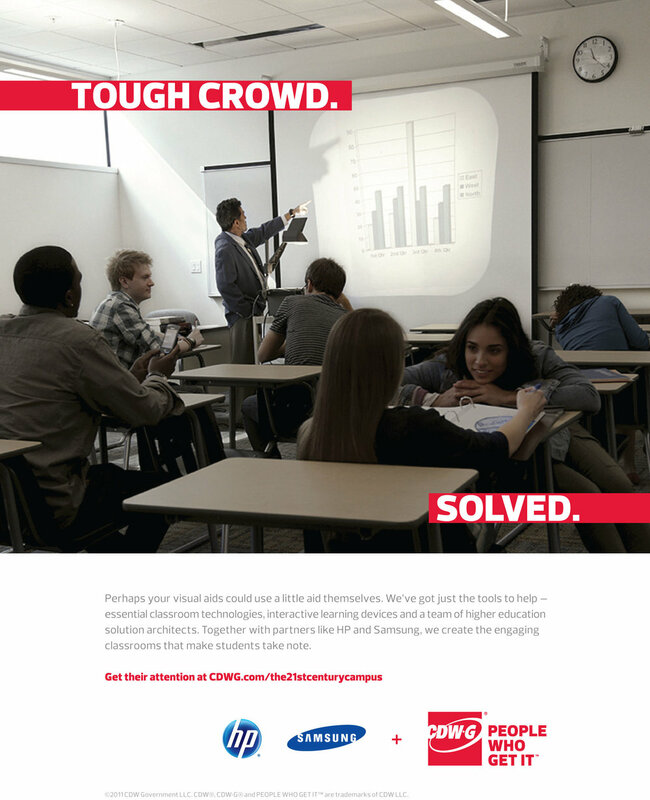 This campaign shows that CDW has been there, done that, and can help solve it, too. Why I love it: I got to redefine a brand in a fully integrated way: print, video, web, direct mail, etc. Just a few of the dozens we created for a variety of solution areas, verticals, and channel partners. Animated videos explain CDW's value as a solutions provider – not a product pusher. Interested in seeing something specific? Just ask.